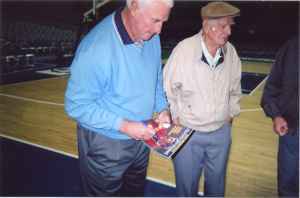 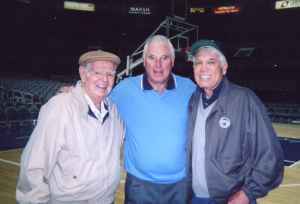 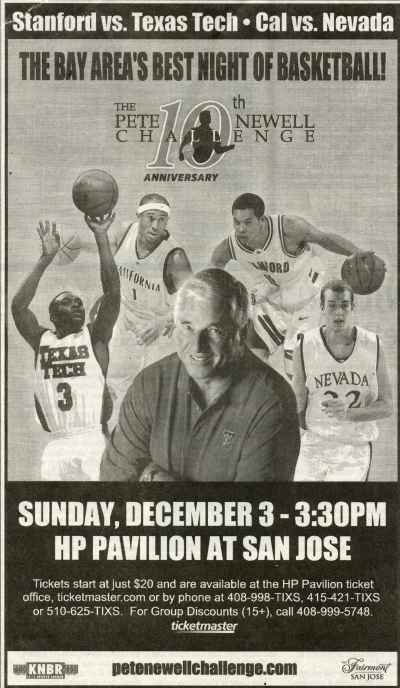 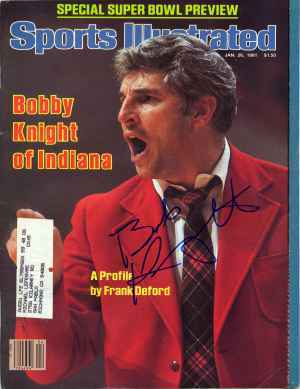 Bobby Knight signed for me at a pre game shoot around prior to the 2006 Pete Newell Challenge inside the HP Pavilion on December 3, 2006. 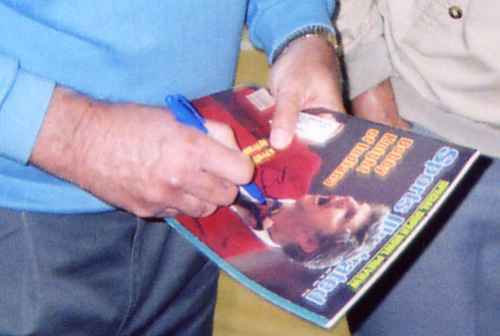 I went to this event as a guest of Joe Kapp. 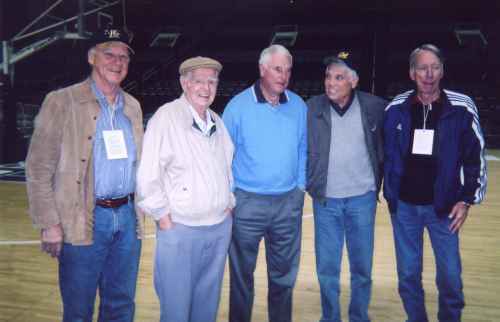 Joe played basketball for Pete Newell during the 1956-57 and 1957-58 seasons at California.